With the right tools & techniques you can have a massive Pinterest presence without spending a ton of time pinning! 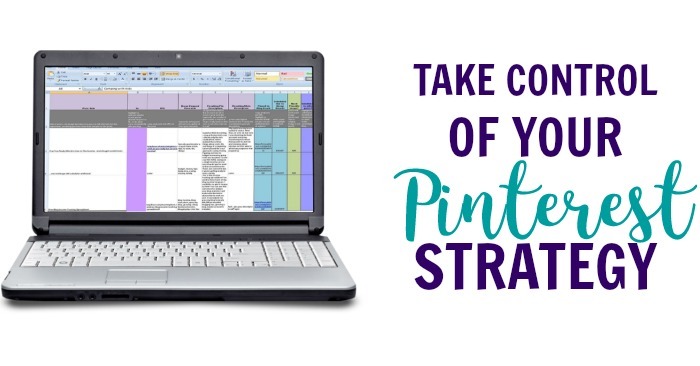 Did you know you can primarily schedule out your pins for a hands-off Pinterest strategy that yields amazing results? It's no secret that I rely on keywords to get my content seen. Pinterest works JUST like a search engine. How would you feel if you could learn a Pinterest strategy that takes 30 minutes a week to maintain? A strategy that has generated millions of page views to my blog from Pinterest alone? 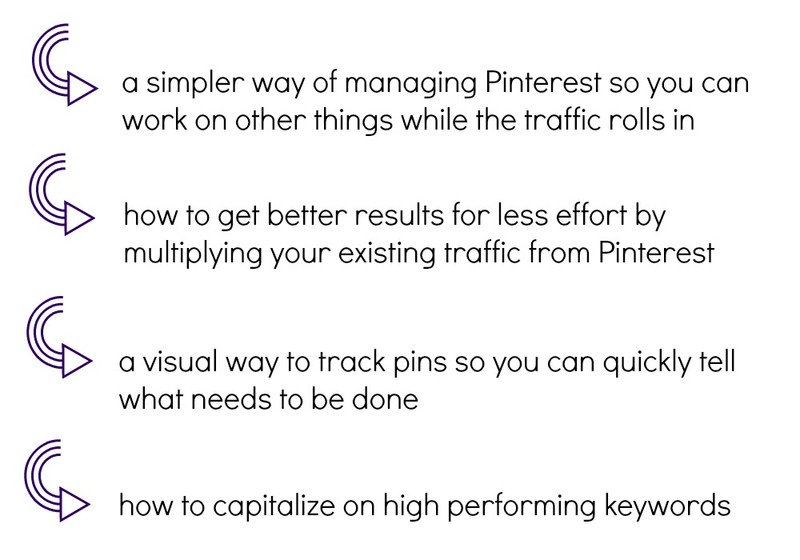 The Pinterest tracking template comes with written AND video recorded instructions - the video walks you through instructions for every column and explains how to use the spreadsheet to the fullest. Where is your traffic really coming from?